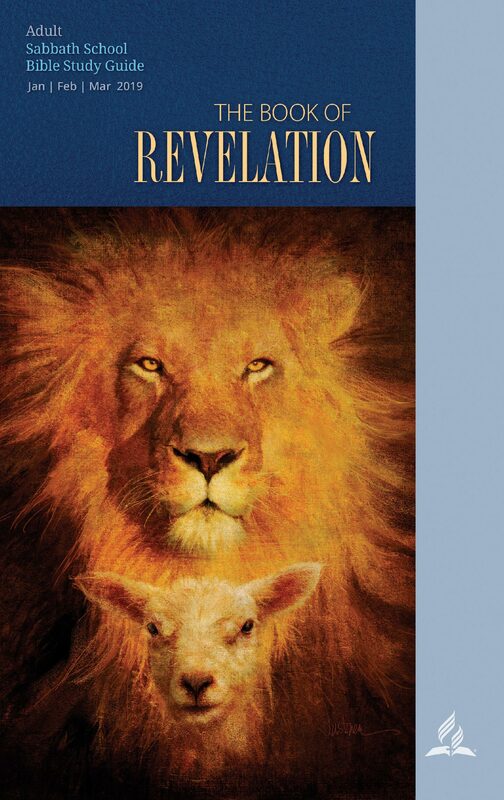 The book of Revelation has been a blessing to many beyond John’s own time. As inspired literature, it follows the purpose of scripture to the children of God, “For everything that was written in the past was written to teach us, so that through the endurance taught in the Scriptures and the encouragement they provide we might have hope” (Rom 15: 4). We find hope in the assurances of the promises of Christ in the book of Revelation. While we may readily come in contact with Jewish people, for example, the 144, 000, there are also Gentile nations and tribes that are likewise saved by the Lamb. The revelator could not give an exact number of the Gentiles because they are a multitude. It’s not difficult to see the triumph of the gospel among Gentile nations even as at the time of the book. John’s seven churches were in Ephesus, Smyrna, Pergamum, Thyatira, Sardis, Philadelphia and Laodicea. These were prominent cities of the Roman empire in the first century. Their location can be traced in present-day Turkey. We have many things to learn about (and from) these Churches. Christ’s message to them brings to us the question of how sin sickens the church and the realities of divine love and justice. Until we come to the point of knowing that the words of Christ are the source of our spiritual nourishment, we are dead in our spirituality, and the Spirit of God will struggle to abide with us. When the books of Daniel and Revelation are better understood, believers will have an entirely different religious experience. They will be given such glimpses of the open gates of heaven that heart and mind will be impressed with the character that all must develop in order to realize the blessedness which is to be the reward of the pure in heart. (Testimonies to Ministers, 114).